Designer Drapes have been trading in Penge High Street for 30 years. They offer a friendly and professional service including bespoke made curtains, pelmets, all types of blinds, curtain tracks and poles and plantation shutters. They also undertake upholstery work which includes furniture, headboards and cushions. They can provide a complete service from measuring and advising to the installation of the finished items, to just the supply of tracks or material or a single blind. They deal with most leading companies including Sanderson, Harlequin, Designers Guild and PT. 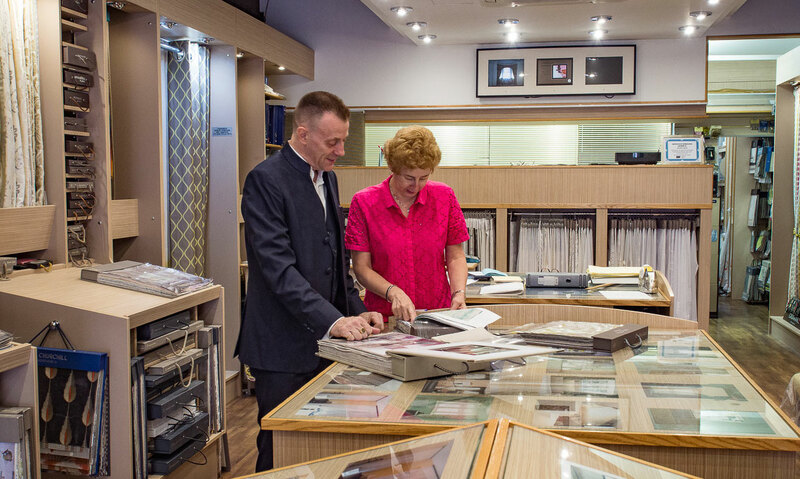 With their own workroom, located above the showroom, they are able to offer a very personal service. 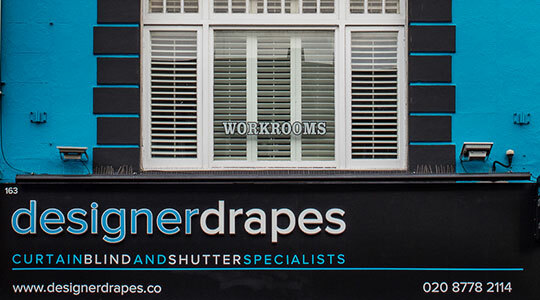 Designer Drapes also has a contracts department offering services to schools, hostels, offices and nursing homes. They carry a full range of flame retardant fabrics.